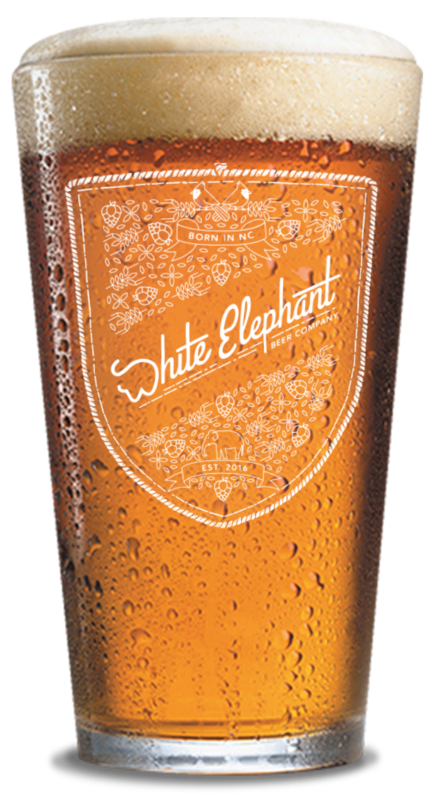 White Elephant Beer Company is a family owned & operated craft brewery located in the beautiful foothills of North Carolina. The most varied tap in town – Guaranteed! White Elephant Beer Company always has delicious offerings to keep your taste buds tingling. Become part of the parade by trumpeting us a message below! Thanks for stomping by!